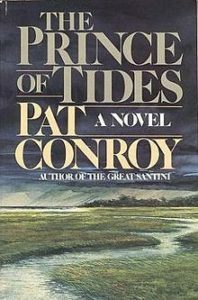 Founded in 2016 to honor the legendary author of “Prince of Tides,” “Beach Music” and “The Water is Wide,” the Pat Conroy Literary Center has a mission to educate, inspire and empower readers, writers and teachers in the Lowcountry and beyond. 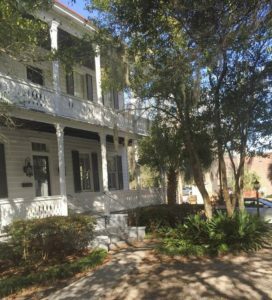 Located in a historic house at 308 Charles Street in Beaufort—Conroy’s beloved hometown—the Center offers space for book clubs, readings,master classes, talks by local and visiting authors and other programs to engage the community in the power of the written word. The Pat Conroy Literary Center is open to the public Thursday through Sunday from 12-4 p.m. and by appointment. 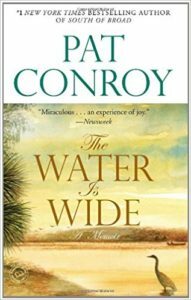 Conroy is celebrated for his enchanting descriptions of the Lowcountry and his mesmerizing storytelling ability. Founders consider the Center a fitting legacy to the man who devoted his life to spreading a love of literature and generously teaching, supporting, encouraging, advocating and mentoring storytellers of all kinds. The Center’s signature annual event, the Pat Conroy Literary Festival, features writer panels and book signings, live performances, film screenings, readings and workshops every October. 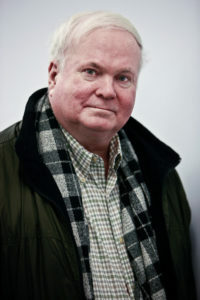 The Pat Conroy Literary Center is actively seeking donations to expand its programming, offer scholarships and conduct outreach to local schools and libraries. For more information or to make a donation, contact the Pat Conroy Literary Center at (843) 379-7025 or visit patconroyliterarycenter.org.